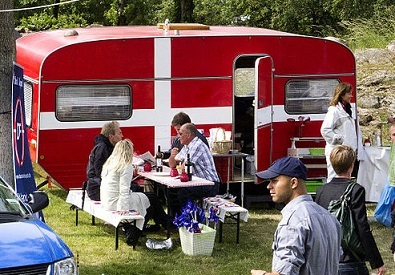 One of the inevitabilities of 2019 is that a Danish general election must be held by the latest on June 17, so all the parties are currently busy jockeying for position. However, a new analysis carried out by professor Kasper Møller Hansen from the University of Copenhagen for Altinget shows that a number of voters intend to change sides. Dansk Folkeparti is the party most affected. According to the analysis, since the 2015 election the party has lost 96,807 voters – most of whom have defected to Nye Borgerlige or Socialdemokratiet. “Dansk Folkeparti is being challenged. The big bump in the road occurred in connection with the MELD and FELD case [possible misappropriation of EU funds] when Nye Borgelige entered the political arena almost simultaneously,” said Møller Hansen. “We saw it very clearly during the municipal elections when the party had a much worse election that we’d expected compared to the massive support it had at the last general election,” he added. EU Parliament to DF: Expenses are "unusual"